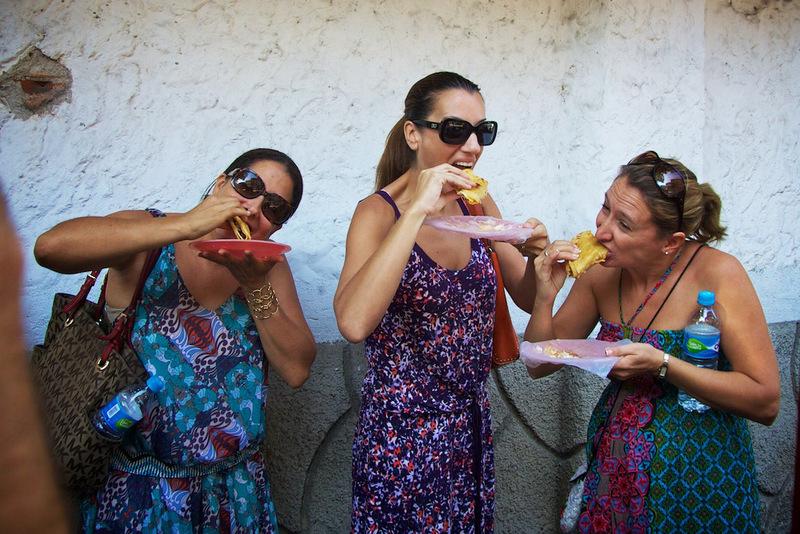 Small group tasting tour of Vallarta and Pitillal. Our luxurious 20-seat Mercedes Sprinter takes you to 8 delicious tasting locations, perfect for a filling brunch. 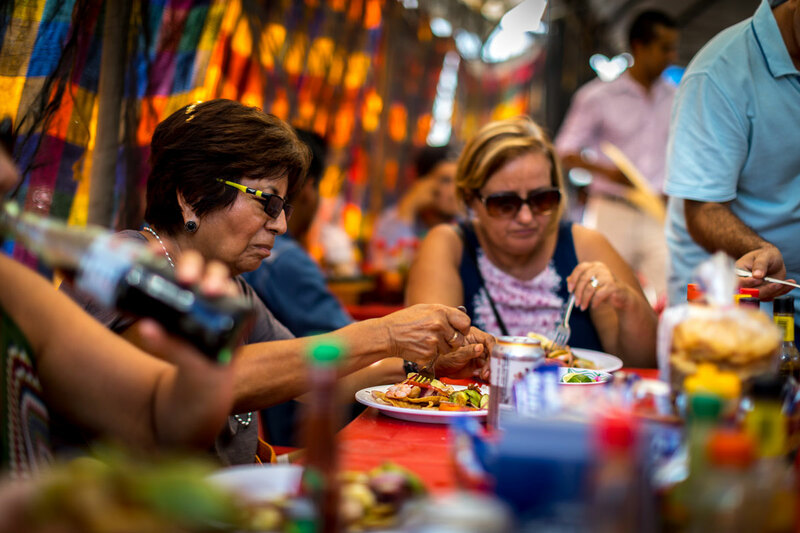 Most of our stops are in downtown Puerto Vallarta but we also stop by a couple of culinary gems in the nearby pueblo of Pitillal. 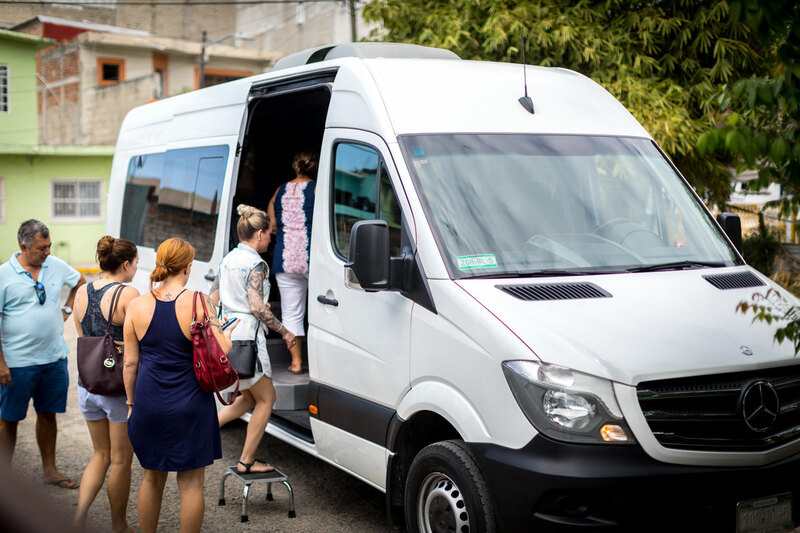 This 4.5-hour van tour covers more ground than our walking tours and features our favorite restaurants, artisans, and street food vendors. Ride in the comfort of our luxurious air-conditioned van. 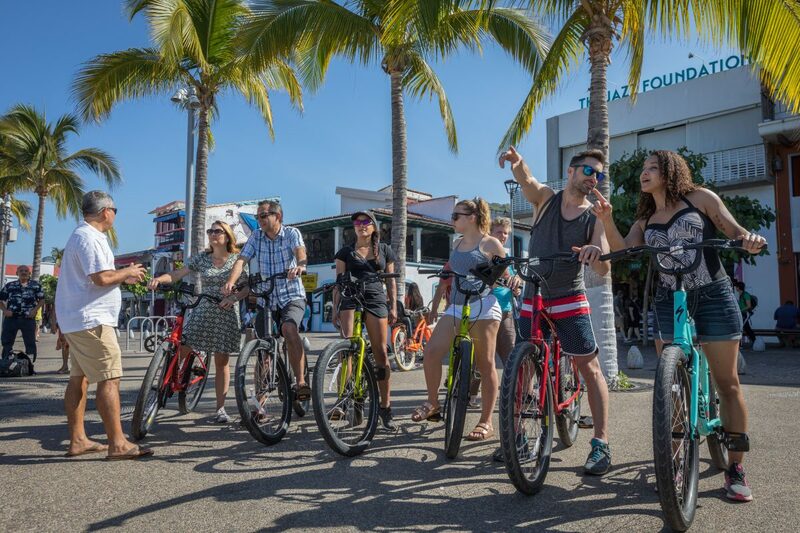 A dual-purpose food and sightseeing tour that covers about 20 miles in total. 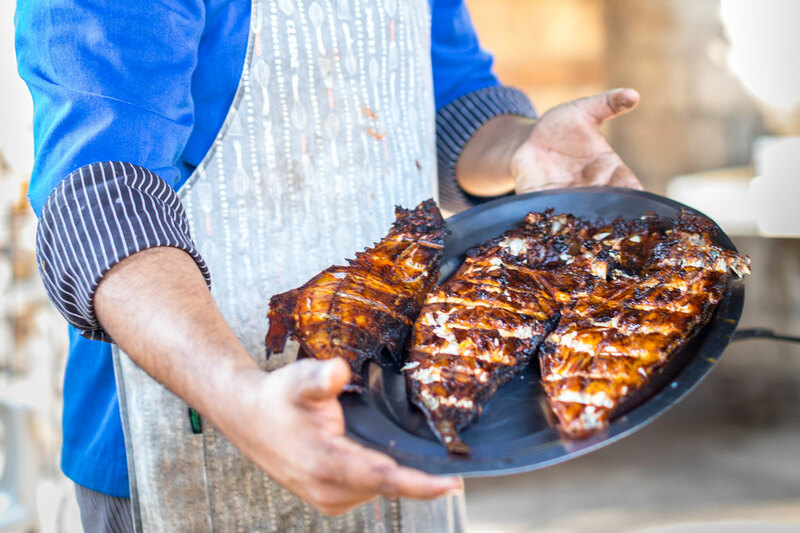 Delicious Dishes – Come hungry as you will be full by the end of this tour. 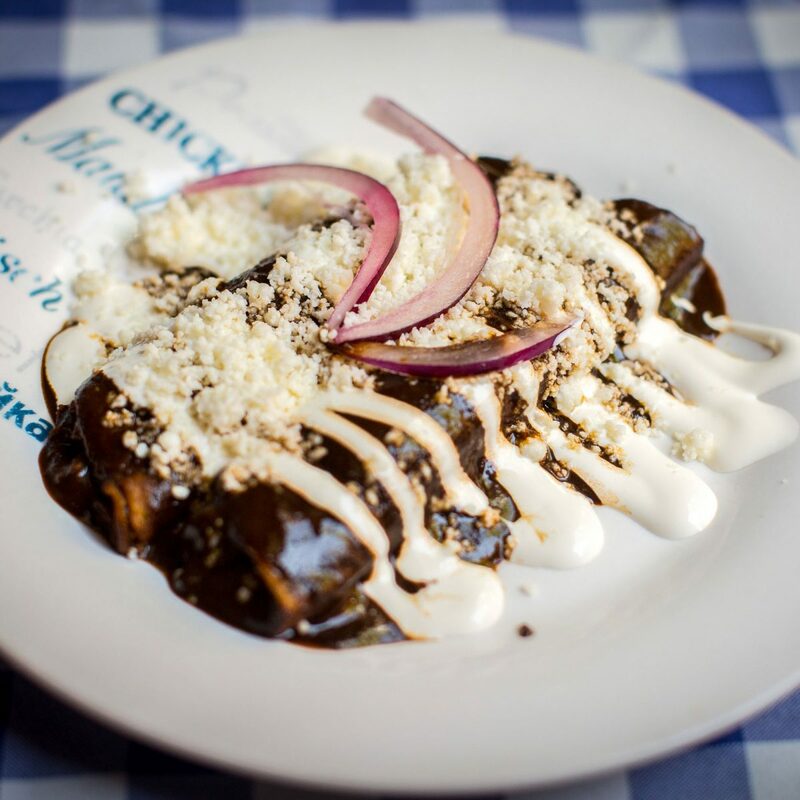 Tasting locations include barbacoa tacos, tortas ahogadas, tamales, atole, aguas frescas, coffee, seafood tostada, birria tacos, and flan. We’ll even stop by a fresh-caught seafood market and a produce market. Explore Banderas Bay. 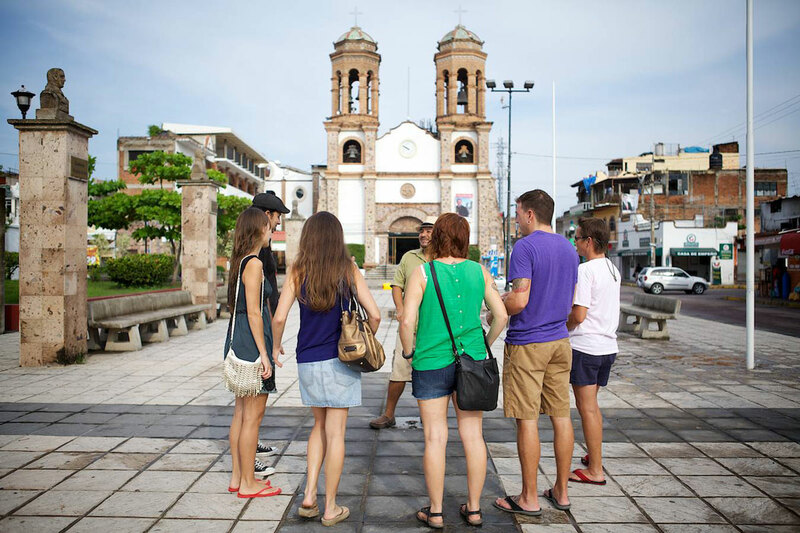 Our van tour is an excellent way to explore the best of Puerto Vallarta. Your tour guide will point out the landmarks we pass along the way and tell you a bit about the folklore and customs that make our region unique. 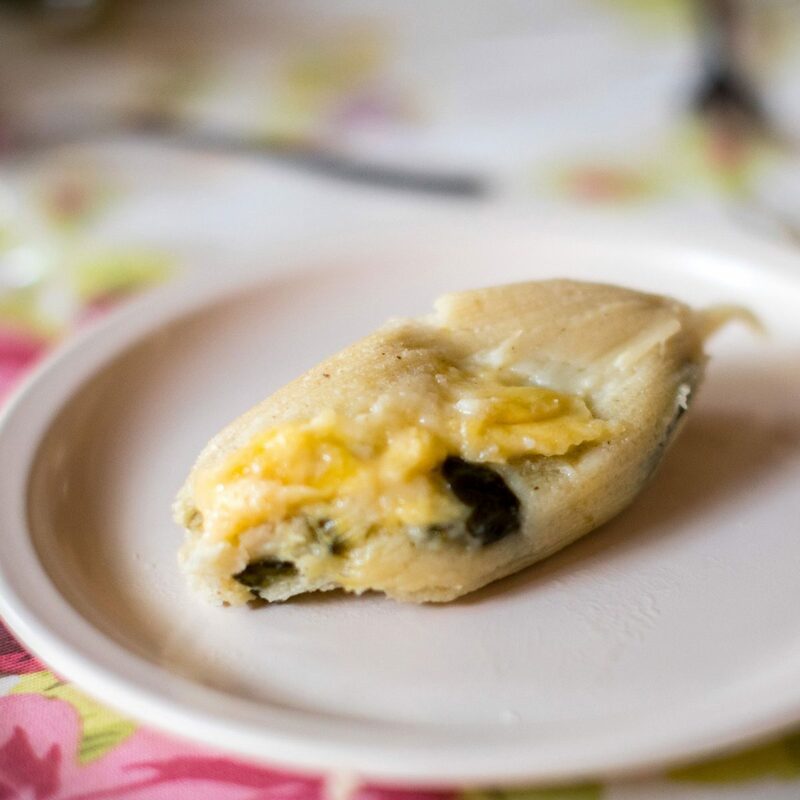 You will also learn the story behind each of the delicious dishes you taste along the way. Comfort And Style. 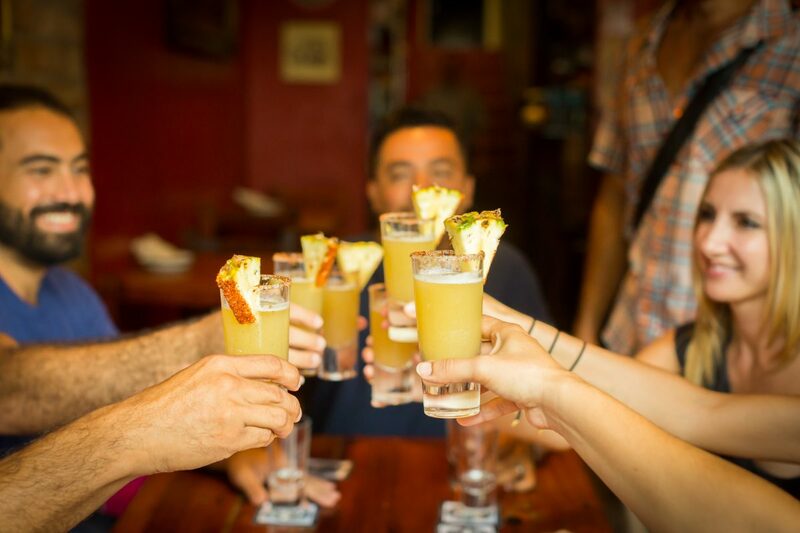 If you prefer air conditioning or walking tours aren’t your thing this foodie excursion is the perfect alternative. We Cover More Ground. 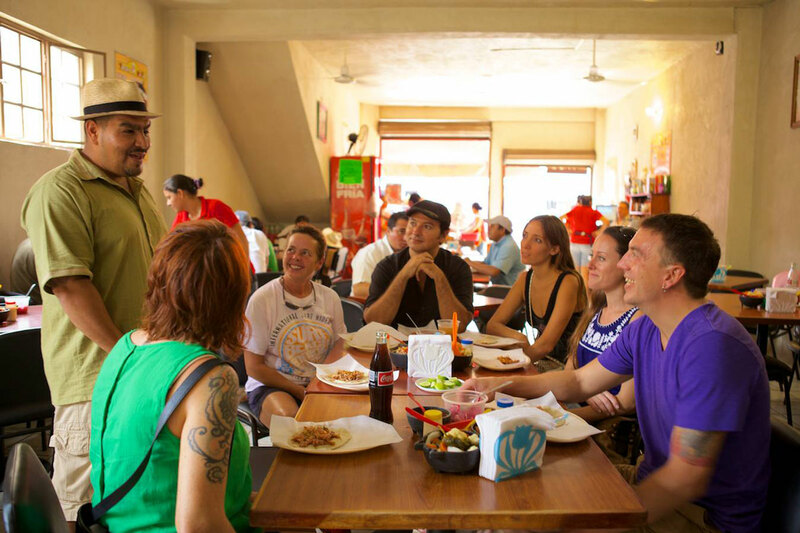 Touring by van allows us to take you to 3 distinct downtown neighborhoods, and the nearby pueblo of Pitillal. Foodie Fun. 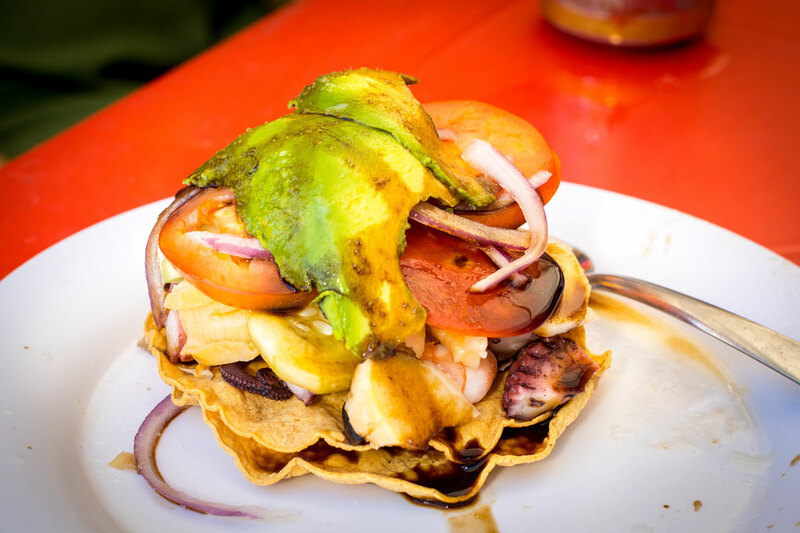 If your plan is to eat your way through Vallarta then this tour is for you. We will introduce you to the hidden gems you might not find on your own. 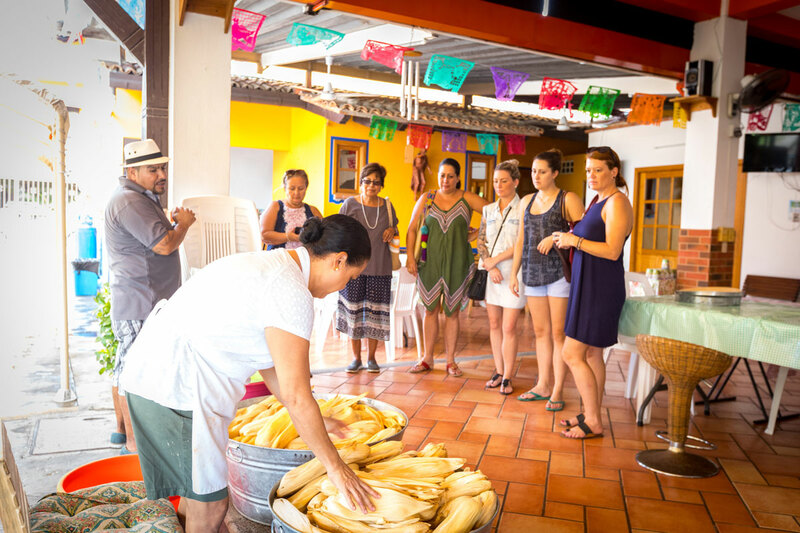 Learn from the most famous tamale making family in Vallarta! 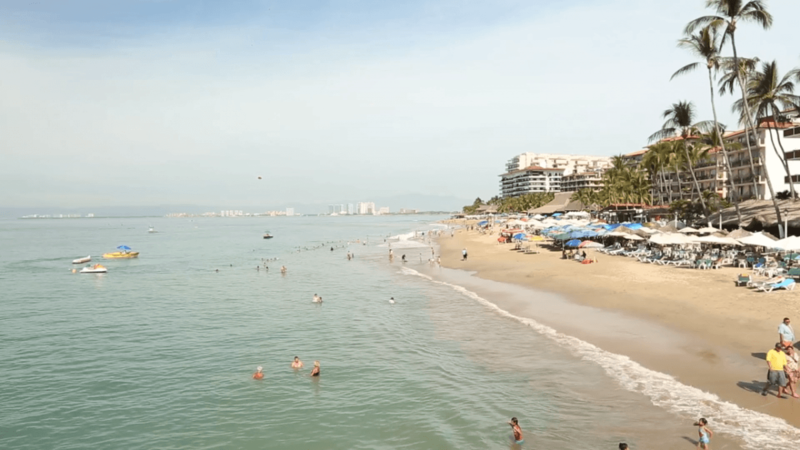 Explore four different and distinct neighborhoods around Vallarta! Our guide was excellent. She welcomed us warmly, showed us the hot spots of the city, let us try all kinds of food one can only dream of and gave us an overall feeling of being looked after.My boyfriend and I attended this food tour led by Shaunie (whose energy was absolutely electrifying) and were very pleased with how much we learned about the food and the town simply from being guided by her. 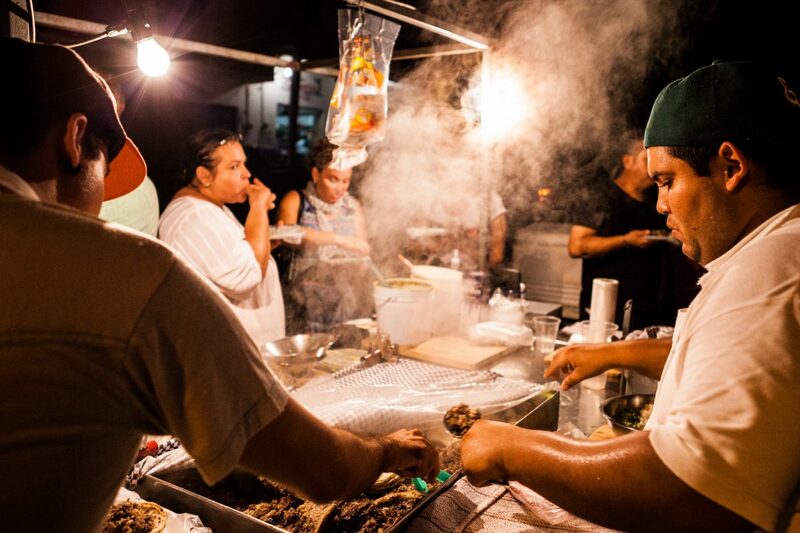 A local favorite, this family-owned restaurante has been serving up barbacoa tacos in Puerto Vallarta for generations. Serving this delicious pork sandwich bathed in a delicious sauce which is why it is called “drowned sandwich”. This tasting comes from our state of Jalisco. 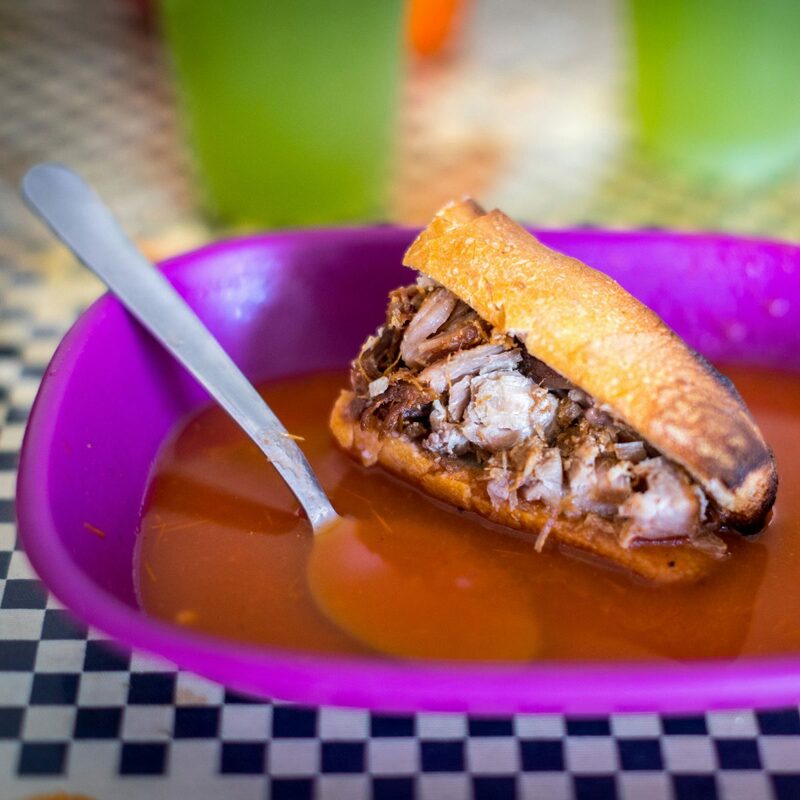 Eat tamales and atole at one of the oldest tamale making families. 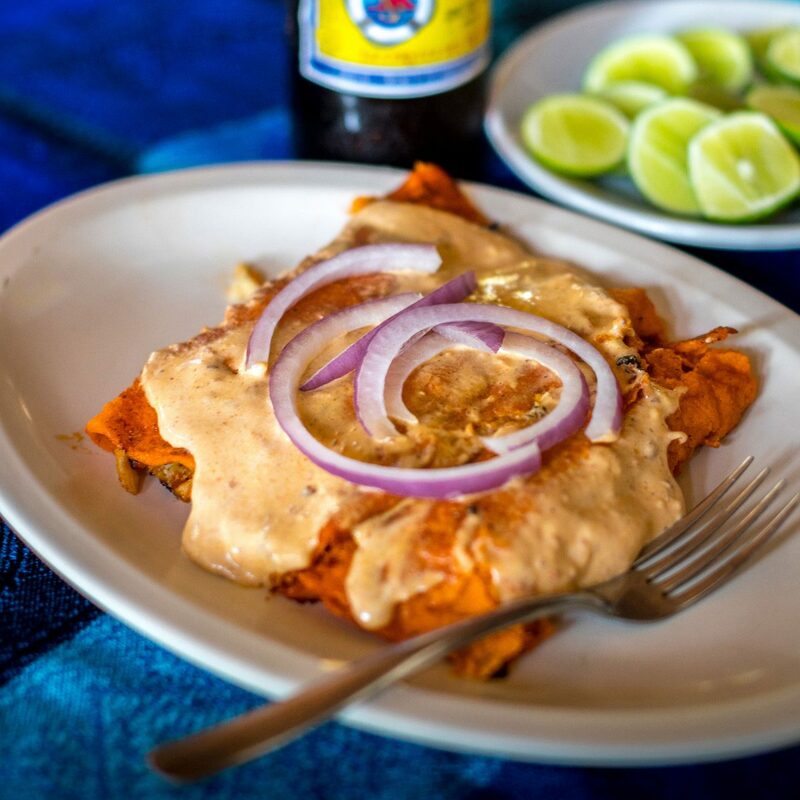 Enjoy one of Mexico most delicious national dishes. 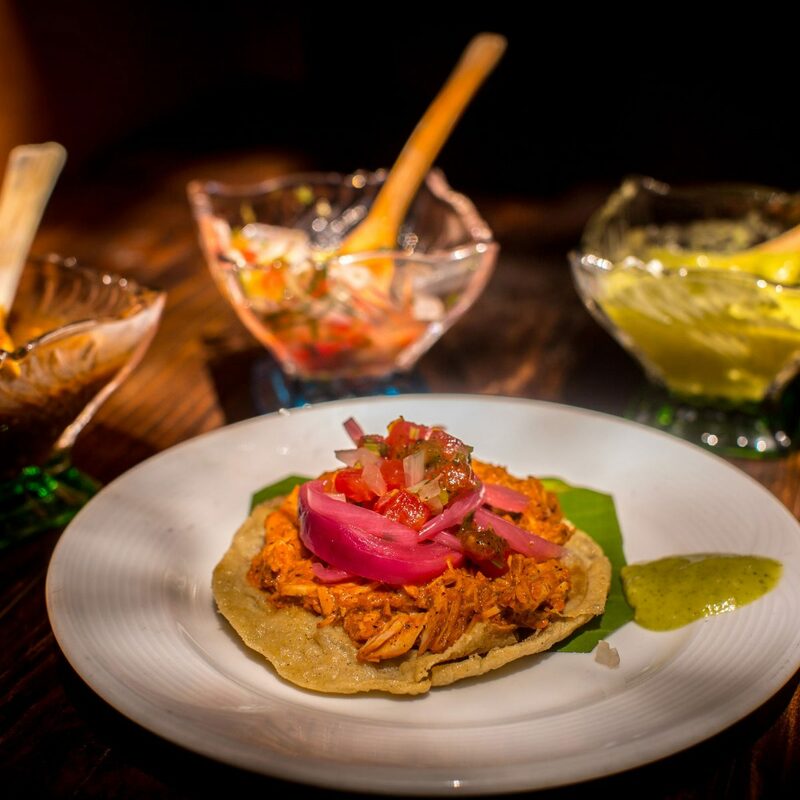 We enjoy a mouth-watering made to order sopes. Learn about one of Mexico greatest treasure to the world while eating from one of Vallarta best chocolate makers. 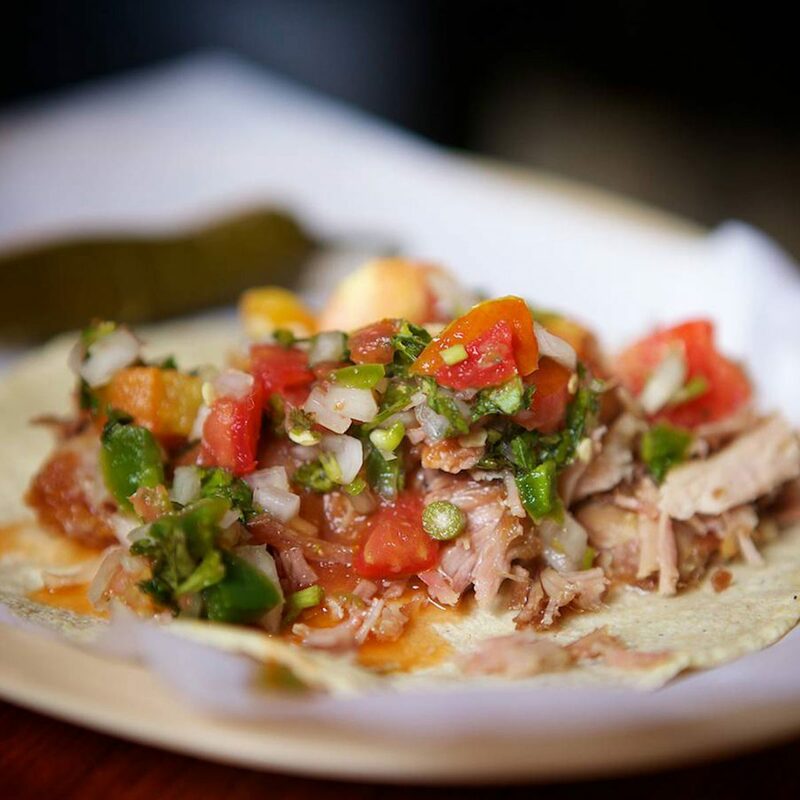 Freshly made-to-order asada tacos at the most famous tacos in the bay!